September is shaping up to be an absolutely crazy month for theater in Los Angeles. From Broadway transfers, to World Premiere plays, to beloved musical revivals, get excited for these highly-anticipated productions opening up this fall. The award-winning production of A View from the Bridge comes to Center Theatre Group’s Ahmanson Theatre following acclaimed runs on the West End and Broadway. 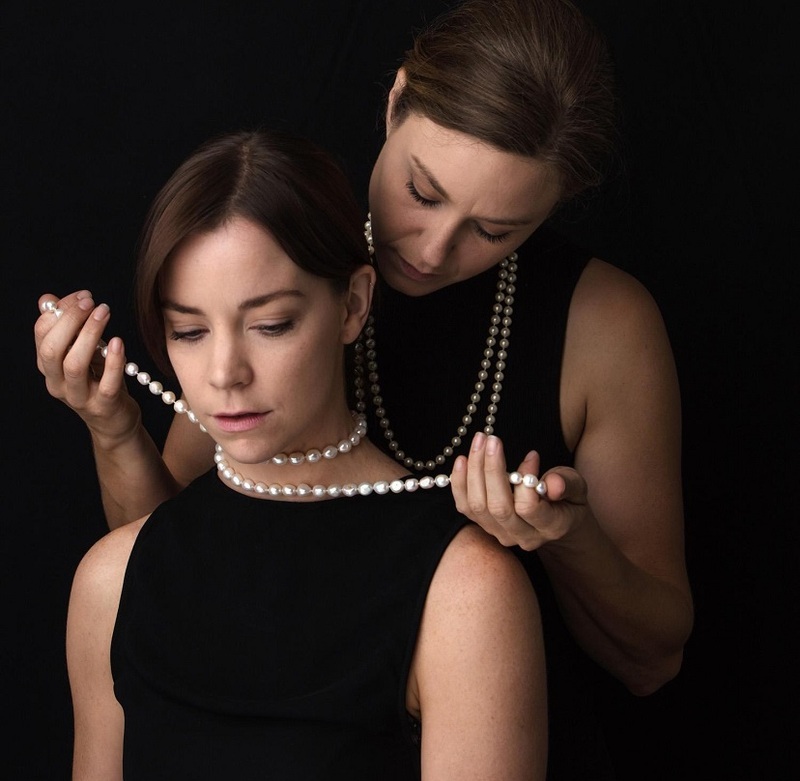 Directed by Tony Award-winner Ivo Van Hove, you won’t want to miss this raw and stripped-down version of Arthur Miller’s classic family drama. Begins September 7 and runs through October 16. 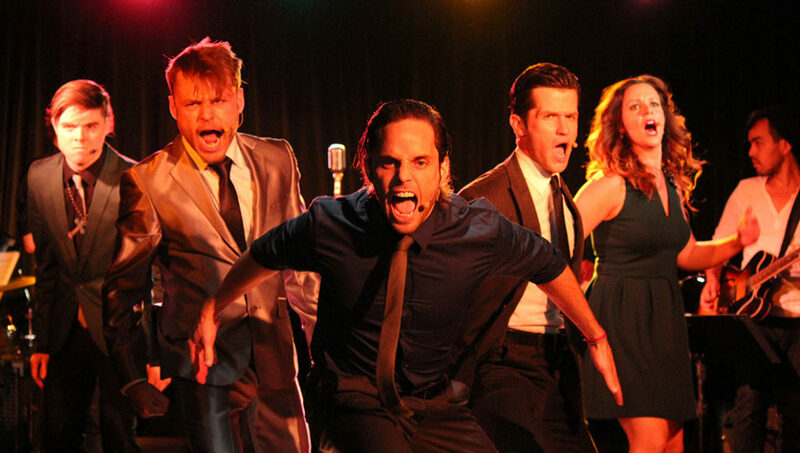 A must for fans of iconic Hollywood director Martin Scorsese, For the Record: Scorsese at the Wallis Annenberg Center for the Performing Arts is a revue-style musical showcasing songs from Scorsese’s epic films. Runs September 21 through October 16. The West Coast premiere of Robert O’ Hara’s Barbecue arrives at the Geffen Playhouse September 6. Running through October 16, Barbecue is a raucous comedy about a family coming together (and apart) at a barbecue. Starring famed tenor Plácido Domingo and directed by Tony Award-winner Darko Tresnjak, Macbeth at LA Opera will surely be a night to remember. Giuseppe Verdi’s dramatic opera is based on the Shakespearean play about a man driven mad with ambition and greed. The production runs September 17 through October 16, and $39 mobile Rush tickets will be available on TodayTix. Ma Rainey’s Black Bottom is the spirited play with music by August Wilson featuring an array of blues-style songs. Based on the life of “Mother of the Blues” Gertrude “Ma” Rainey, this spellbinding portrait of the roaring ’20s is directed by Tony Award-winner Phylicia Rashad and runs from September 1 until October 16 at the Mark Taper Forum. 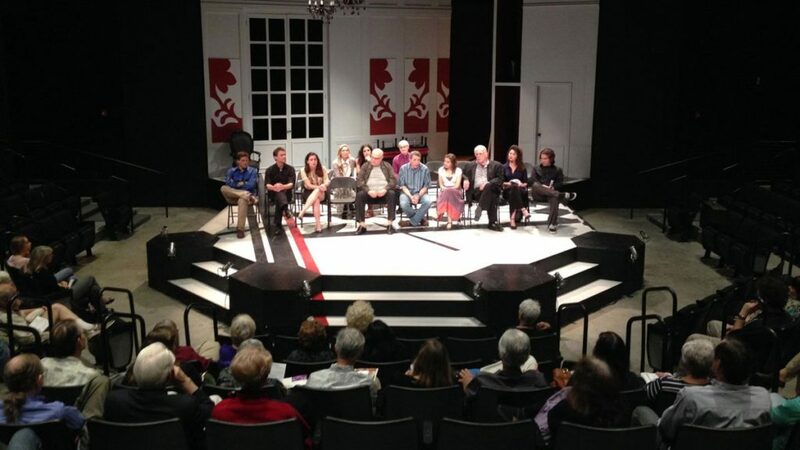 Photo Credit: Theatre @ Boston Court. 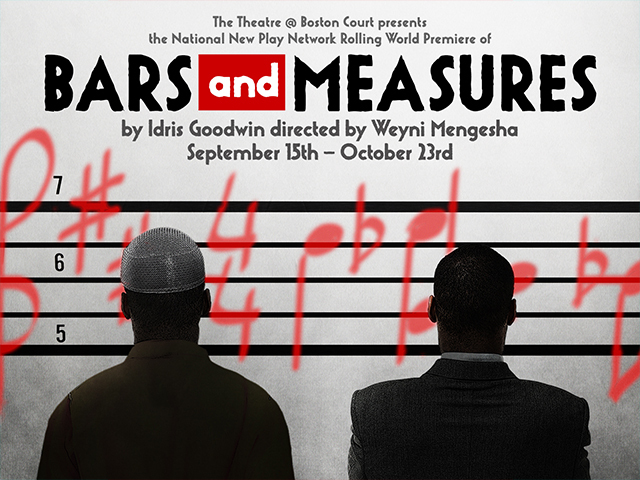 The Theatre @ Boston Court will present Idris Goodwin’s new world premiere play, Bars and Measures, which tells the original story of two brothers, both musicians, who clash over their own ideologies in an ever-changing and paranoid world. Catch it September 15 through October 23. The Hunchback of Notre Dame comes to La Mirada Theatre for the Performing Arts as the first production of the 2016- 2017 season. The emotional and large-scale new musical features music by Alan Menken and lyrics by Stephen Schwartz, keeping true to the tragic novel by Victor Hugo with a score of recognizable melodies from Disney’s classic film adaptation in addition to brand new songs. This production runs September 16 through October 9. Tom Stoppard’s Arcadia is a highly- intellectual modern classic that explores the relationships between people and science in two different centuries. September 4 through November 20 at A Noise Within. Also beginning this month at A Noise Within is Jean Genet’s The Maids. Translated from French, this brutal tale of two maids fantasizing about killing their mistress highlights the unrest between class divides. Running from September 18 until November 12. 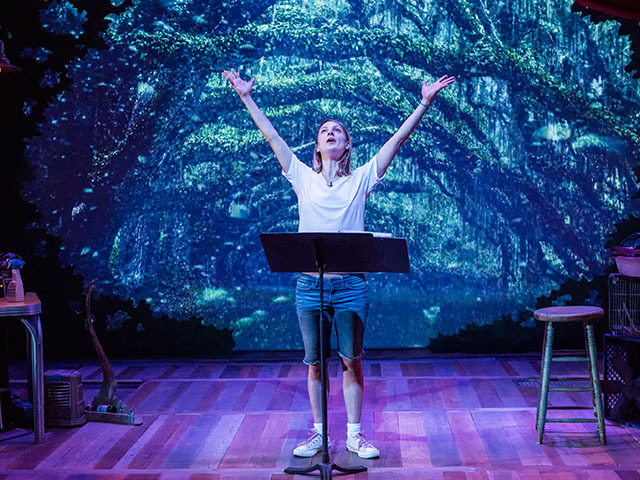 Written and performed by the Academy Award-nominated screenwriter of Beasts of the Southern Wild, Lucy Alibar’s new play brings to light the complexities of growing up in the south. Throw Me Up on the Burnpile and Light Me Up runs September 10 through October 2 at the Kirk Douglas Theatre. The beloved musical The Fantasticks, which has been seen in over 67 countries and is the longest running musical in history, comes to Pasadena Playhouse September 6 – October 2. Don’t miss the latest updates and offers from these must-see shows! Download the TodayTix app to stay in the know this season.